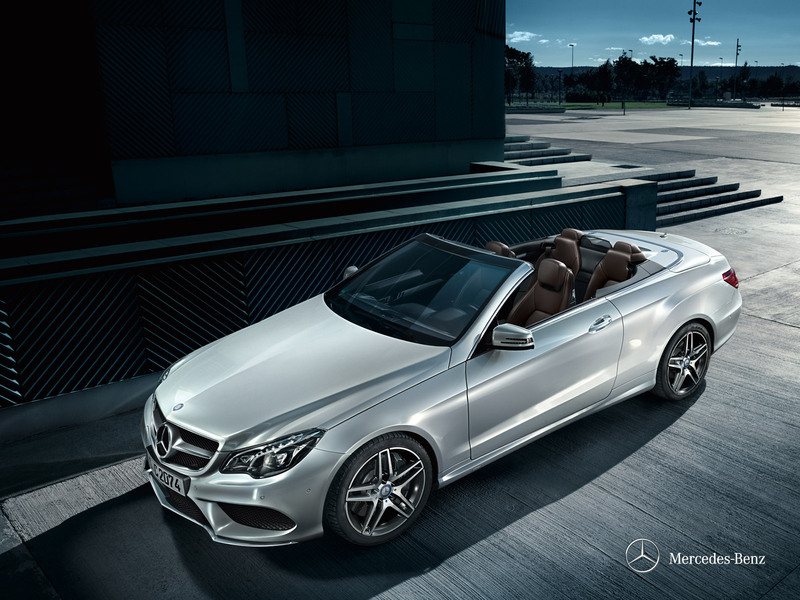 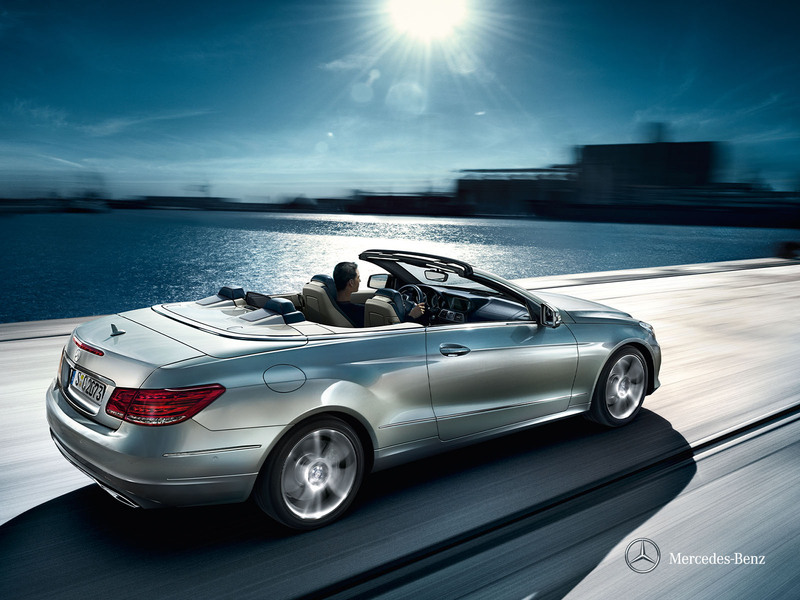 Roof open or closed, the convertible Mercedes E-class perfectly reflects a sense of luxury and sportiness with its attractive silhouette, its fully electric soft top and its exclusive external character. 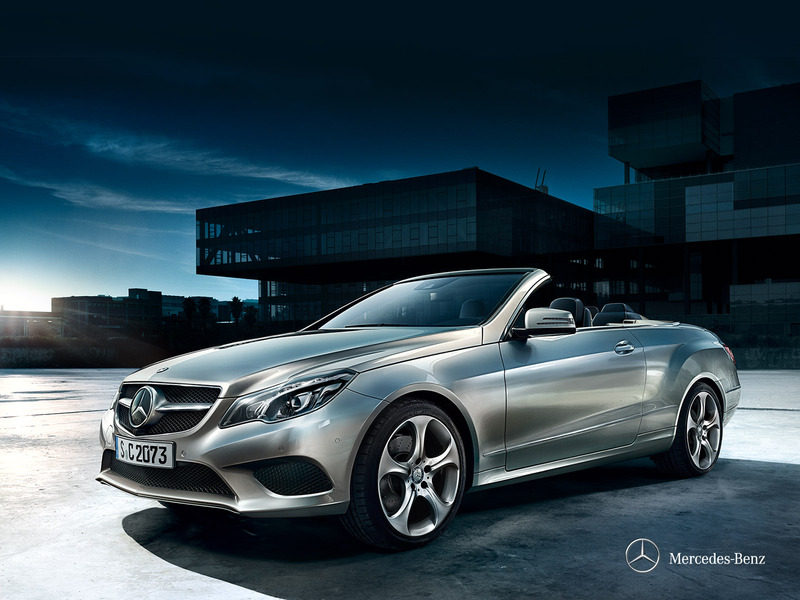 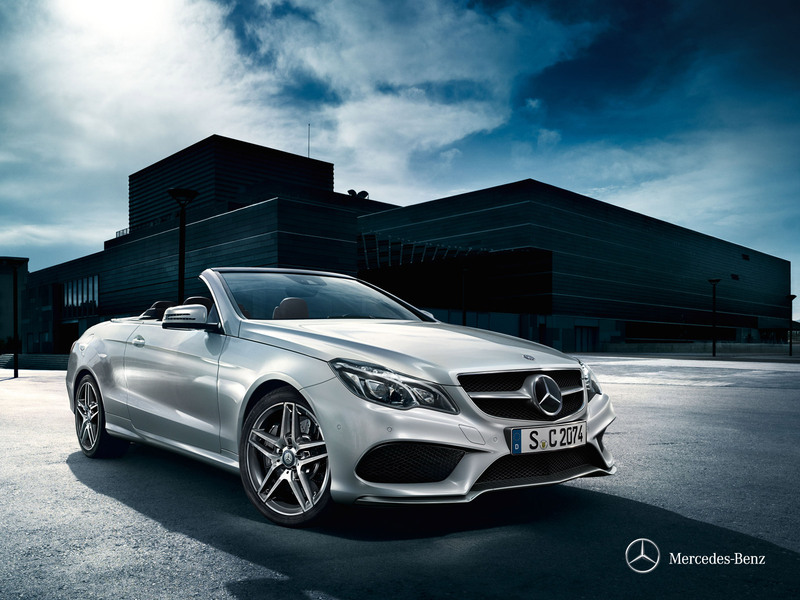 This Mercedes unites innovative technology, exceptional driving qualities and aerodynamics making this model the most confortable convertible of it's category. 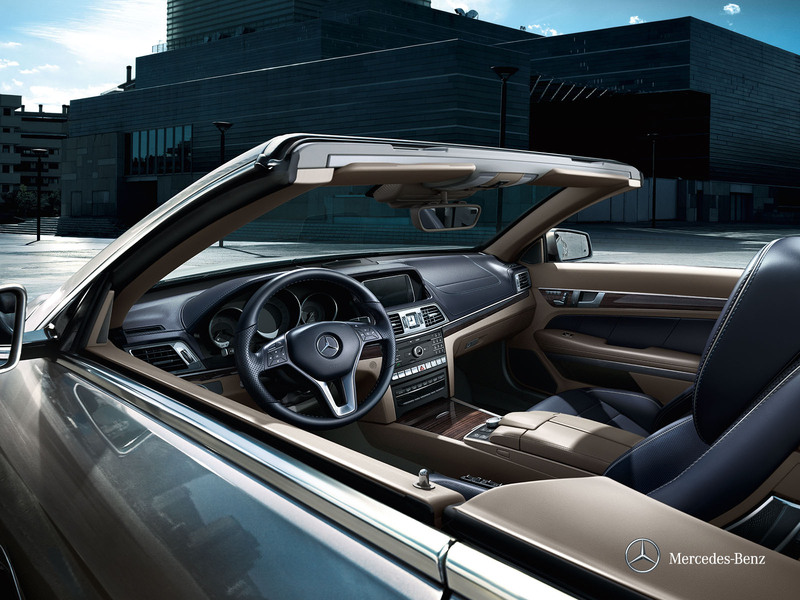 Indeed, the cabin offers a feeling of wellbeing and comfort that will delight its passengers with its many accessories of unparalleled quality. 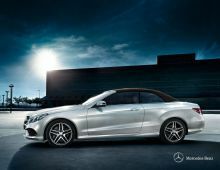 In addition to these strengths, the specified safety on board is optimal and Mercedes-Benz presents with this model innovative technologies to meet even our environment.